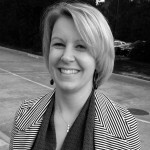 When I first moved to The Woodlands, I was more than excited to hear about The Cynthia Woods Mitchell Pavilion. It was such an insane concept to have one of the world’s best outdoor amphitheaters in my own town, just minutes away. Maybe this is because I am from a small suburb of Chicago, however, I couldn’t wait to see what big names were on the summer schedule! The first concert I saw at the Pavilion was Fall Out Boy for my friends birthday. 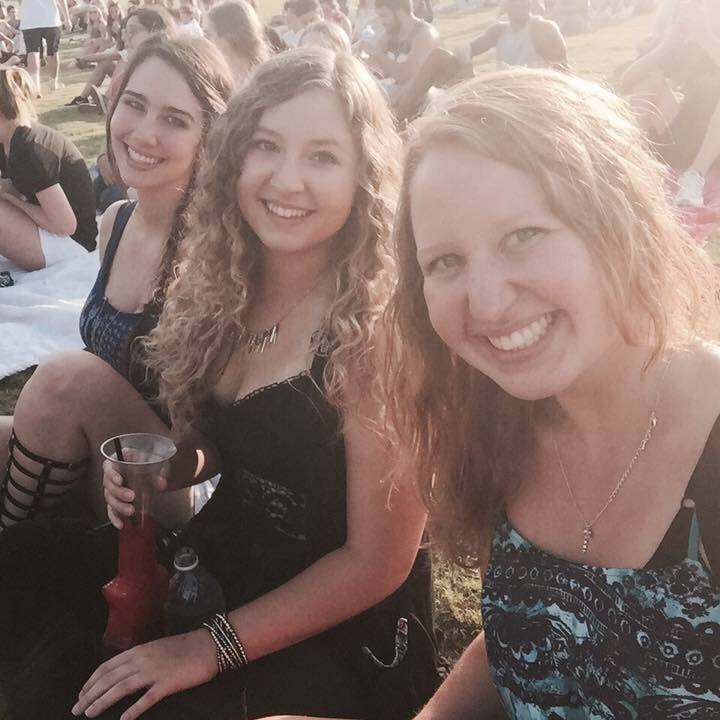 My friends and I wanted to experience lawn seats – something we have not done before in Chicago. To my surprise, it was quite comfortable (even though we forgot a blanket!!) and we had an amazing view. Another plus was that the concession stand was directly behind us with no line! We had such a great night and couldn’t wait to plan the next concert. 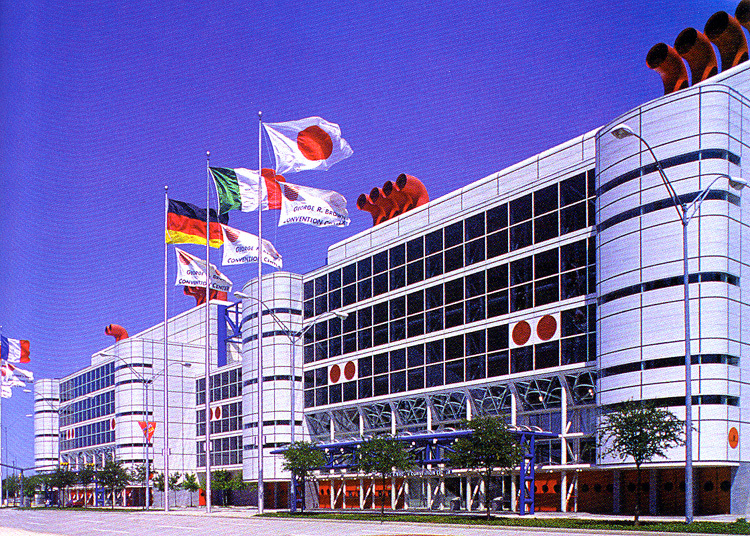 The Cynthia Woods Mitchell Pavilion is conveniently located right near The Woodlands Mall and Market Street. Below is the current 2016 schedule, but be sure to go to https://www.woodlandscenter.org/events for updates because you never know when your favorite band will announce a tour! 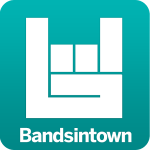 A really great way to be first to know about show updates is to subscribe The Cynthia Woods Mitchell Pavilion email list. Another option is to download the Bandsintown App on your mobile device and it will actually sync with your music library then notify you immediately when your favorite artists will be in town. It’s seriously one of my favorite apps! 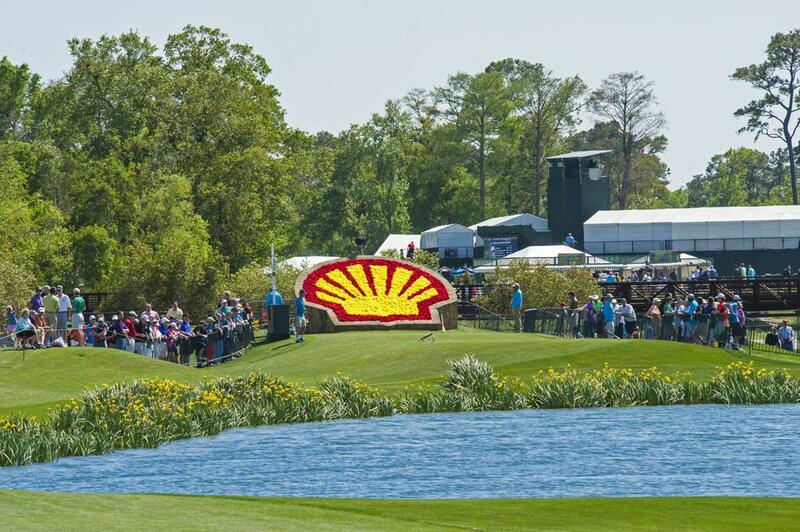 If you are a golfer, or just a fan of the PGA, you are probably aware that the Shell Houston Open (SHO) comes to Houston this week! This is a great way to spend the day as a family enjoying the beautiful weather. 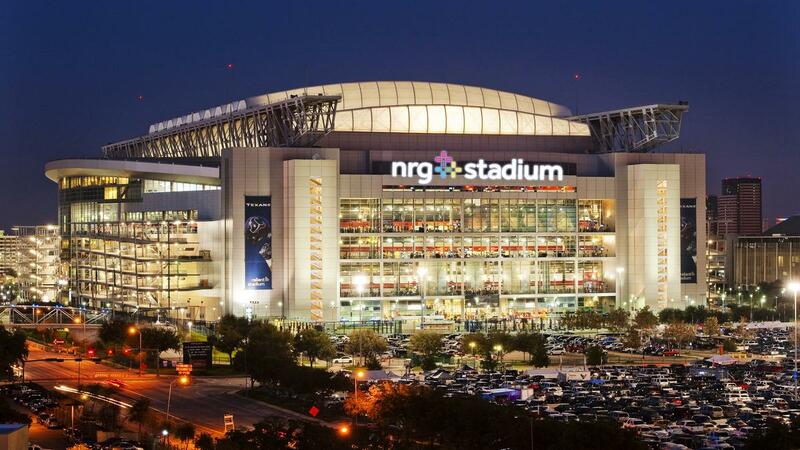 The Shell Houston Open is actually played in Humble, Texas at the Golf Club of Houston. (Side note, the H in Humble is silent. It is pronounced umble). Many PGA favorites enjoy this annual event. The schedule of events is as follows: Tuesday, March 29 is the practice day, which is a great day to go, as the golfers are relaxed and typically very open to signing hats, etc. Play hooky from work and school to attend this day – shhhh, we won’t tell! Wednesday is the Grand Pro-Am Day and the first round begins on Thursday, March 31st. 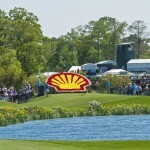 For complete information, including tickets and parking information, please go to: www.ShellHoustonOpen.com. I hope you decide to take advantage of such a big athletic event located right here in our back yard. Closer to home and scheduled for May 2-8 on The Woodlands Country Club Tournament Course, The Woodlands will welcome the Senior PGA tour. The Insperity Invitational presented by United Health Care will boast a field of 81 of the best PGA Tour Champions professionals. Of those, several are members of the World Golf Hall of Fame. The current defending champion is Ian Woosnam. What an amazing opportunity to see the legends play up close and personal! 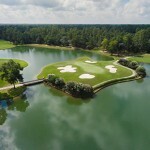 For more information on this exciting event right here in The Woodlands, please refer to www.InsperityInvitational.com. Maybe you are a golfer yourself or have considered taking up the sport. If so, you are in luck as there are many options around with a wide variety of price ranges for you to consider. 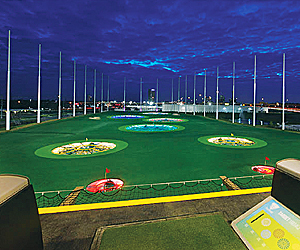 Additionally, our weather lets you enjoy this activity almost year round! 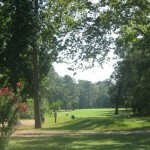 The Woodlands Country Club is located at 100 Grand Fairway in Cochran’s Crossing. This private club boasts three courses: The Palmer, The Tournament and the Player Course. There is also a tennis complex, two fitness centers and a beautiful pool area. 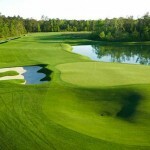 You can find more information at www.ClubCorp.com/Clubs/The-Woodlands-Country-Club. 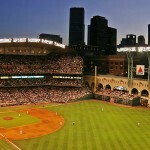 There are other courses in the area that have also come under the umbrella of ClubCorp Houston. 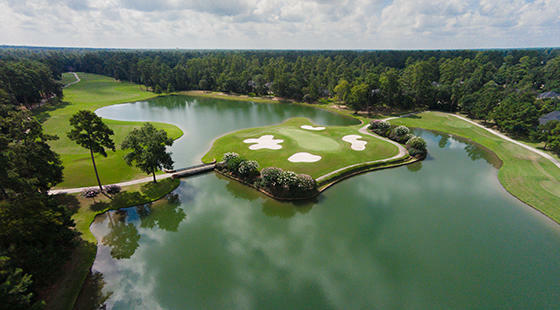 These include: Lake Windcrest in Magnolia; Magnolia Creek and South Shore Harbour Courses in League City; The Golf Trails of The Woodlands; and others in the greater Houston area. 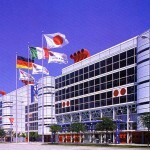 A complete listing is available at www.Info.ClubCorp.com//ClubCorpHouston. Other nearby golf courses, as included in our online Destination Guide at www.woodlandsrelogroup.com/destination_guides are listed below. The destination guide requires you to log in. If you do not remember your log in information, please email info@woodlandsrelogroup.com or call 281-363-5879. With the longer days and beautiful weather, I hope this week’s newsletter inspires you to either take up golf or dust off your bag and head out! 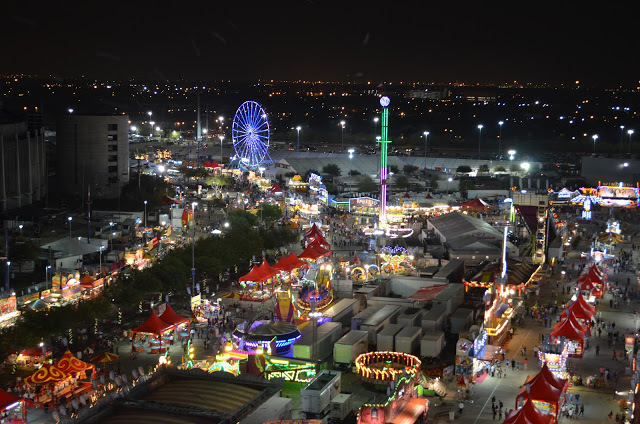 The Houston Rodeo is a big deal around here! People will take off from work and pull their kids out of school for the day to experience this annual event. 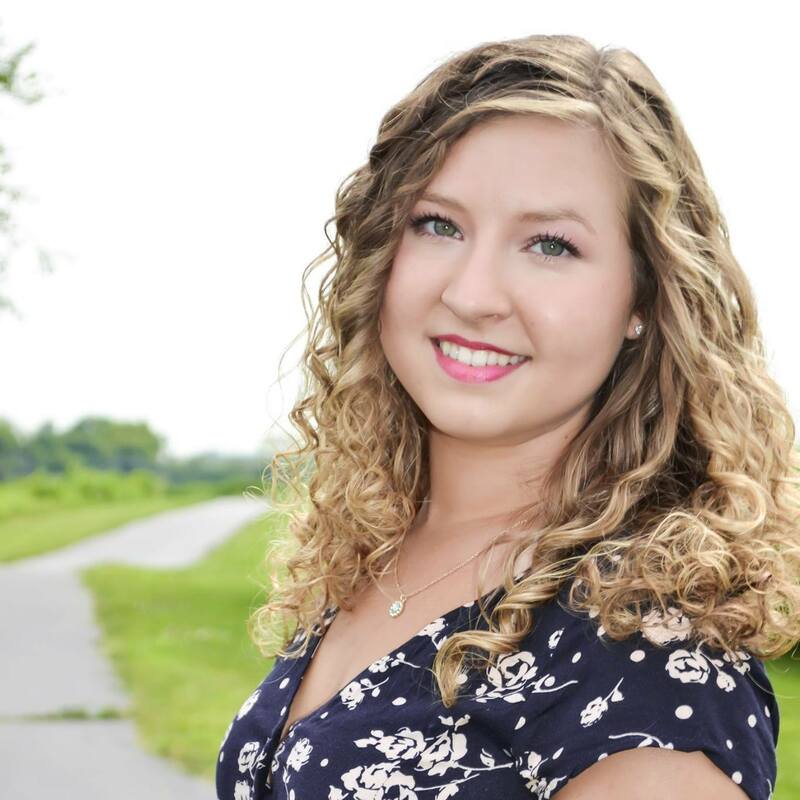 The first time I went with my family, I was more than a little overwhelmed! I didn’t know what we were walking into but I am so glad we went! I loved seeing the little kids race sheep (mutton races) and I highly recommend the boot shine stand. My cowboy boots never looked so good! Most people buy their tickets for the concert they want to see, but please don’t miss the actual rodeo before the concert. There are still honest to goodness cowboys out there who do the rodeo circuit for a living and the atmosphere is electric. It is a full day but one I know you won’t regret. 2016 Concert headliners include The Band Perry, Jason Aldean, Jason Derulo, Miranda Lambert, Luke Bryan, Pitbull and many more. 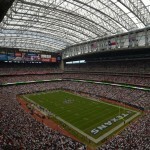 Be sure to visit the rodeo website, www.RodeoHouston.com, to get all of the latest details, maps and daily schedules. Tickets do sell out, so if you don’t get tickets from the rodeo website, make sure you are using a reputable source. Then don your boots, your jeans and your favorite hat and enjoy the rodeo. Yee-haw! It’s February in The Woodlands and spring is starting to pop up everywhere you look. The Home and Garden Shows in our area start this month and The Woodlands hosts their own event in March. There are events on gardening and Arts in the Park is back. 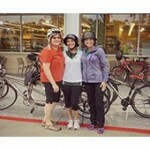 Whatever your passion, find a way to get outside and enjoy this month in The Woodlands!! 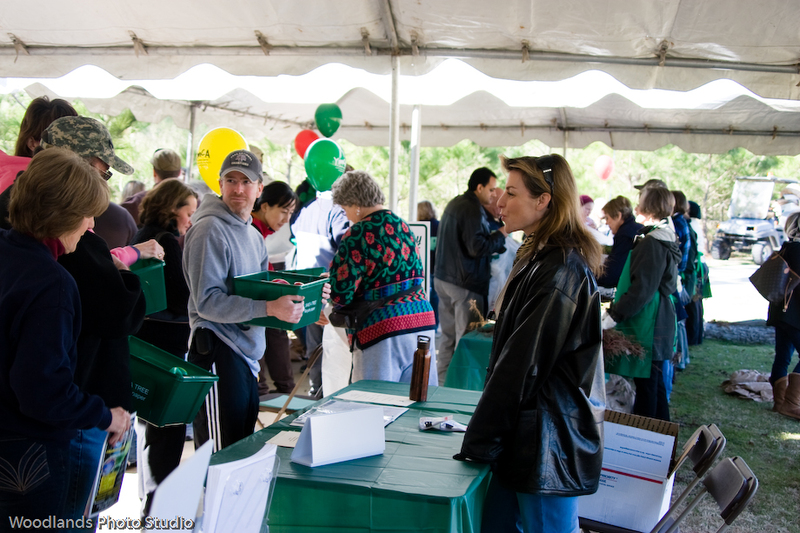 While most of the country celebrates Arbor day at the end of April, The Woodlands likes to start the green party a little earlier. The Woodlands will host its 40th Arbor Day celebration on Saturday, January 23, 2016 at Rob Fleming Park. January is a great time to plant trees and The Woodlands Township has given away over 1 million tree seedlings over the years. This celebration is in keeping with the Master Plan of The Woodlands and the Township has created a fun, family-friendly event to encourage residents to keep the tradition alive. For more information on this event, please visit http://www.thewoodlandstownship-tx.go /civicalerts.aspx?AID=1914. It is hard to believe that we are already into our last few days of September. The cooler weather makes it a wonderful time to start adventuring out and seeing everything that living in The Woodlands and the surrounding areas have to offer. Although Halloween is a full month away, the festivities begin before you know it. And Halloween isn’t the only thing that draws crowds this time of year! 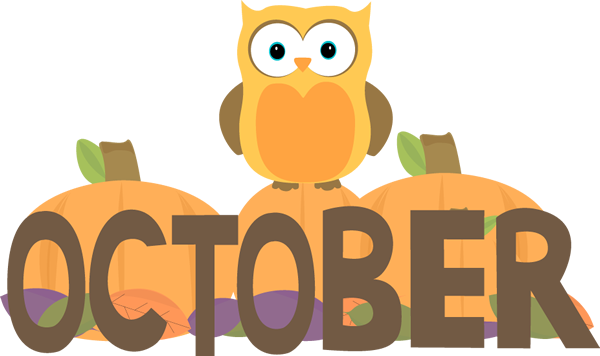 I wanted be sure you were aware of some of the fun events that will be taking place around town during October. This event in Houston celebrates a long and proud history of the Greek community in the Greater Houston area. 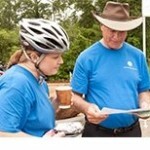 Part of the proceeds from the event are used to support various charities. The Houston Italian Cultural & Community Center sponsors this annual event that features music, games, shopping and most of all, food! Live music, street performers, car show, Kid Zone, fireworks & of course, catfish! The Festival boasts more than 250 juried exhibitors (home décor, gardening, artists, craftsmen, jewelry, clothing, etc. ), delicious country-style food, live entertainment and music, and tours of the historic community. A special Children’s Activity Corner provides pony rides, a petting zoo, face painting, barrel train and more. One of the biggest & longest-running festivals in the Houston region brings medieval magic to Plantersville, near Magnolia. Come for music, entertainment & lots of fun! Don’t miss this October tradition! The 2015 Haunting at Bear Branch Park will be on October 17, 23, 24, 30 and 31, from 8-10 p.m. The theme this year is Neighborhood of Nightmares. A tour guide will lead groups of visitors through a trail made to look like a manor in a neighborhood with a secret. Admission is $8 per person, ticket sales stop at 9:30 p.m. Recommended for ages 9 and older. The U.S. Air Force Thunderbirds and the Breitling Jet Team headline this year’s Commemorative Air Force (CAF) 31st Annual Wings Over Houston Airshow, at Ellington Airport. The Thunderbirds, performing as a team of six F-16 Fighting Falcon aircraft, return to Houston following their last Wings Over Houston performance in 2010. See these airmen and more at this weekend event. Experience art, food & fun with over 100 artists in various mediums. This is the 18th year for this wonderful event that showcases amazing talent. Light the fire and sound the cannons! The 32nd annual Texian Market Days festival is set at the George Ranch Historical Park in Richmond, Texas. Discover more than 150 years of Texas history with hands-on activities, battle re-enactments, music and entertainment, historic home tours, cowboys, food, artisan vendors and more! I’m not sure if you’ve noticed yet, but The Woodlands does not allow yard or garage sales at individual residences. Instead, the Township sponsors a semi-annual event to get everyone in the same place to sell their wares. 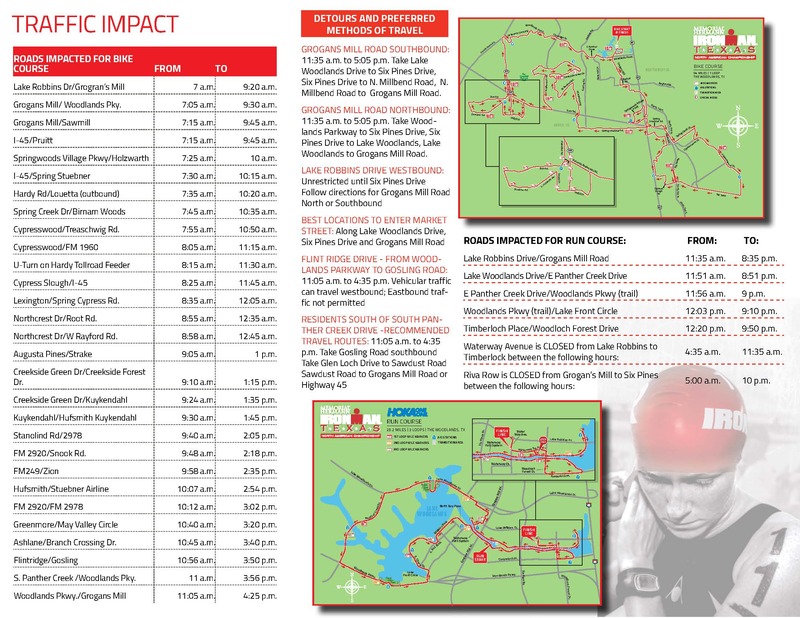 The event runs from 7-10:30 am. where you dress up, walk and dance like a zombie! 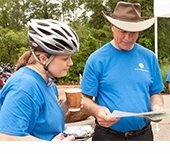 Costume contests, ride discounts and more! The Trick or Treat Trail is a frighteningly fun time for the whole family. This event features a costume contest for all ages, haunted attractions, appearances by children’s favorite tv and film characters, face painting, bobbing for apples, candy grabs and kid-friendly arts and crafts. Everyone in the family is encouraged to get in the Halloween spirit. The free, family-friendly event will be held on Sunday, Oct. 25, from 3-6 p.m. at Town Green Park, 2099 Lake Robbins Drive, and along The Woodlands Waterway. From 4 to 8 p.m. The Woodlands Children’s Museum hosts delightful… not frightful Halloween funtivities. Participate in pin the nose on the pumpkin, the mummy wrap game, haunted house bean bag toss, ghost bowling and more. Come dressed in costume. Member child $7/nonmember child $9, parents are free. Best for ages 7 and under. 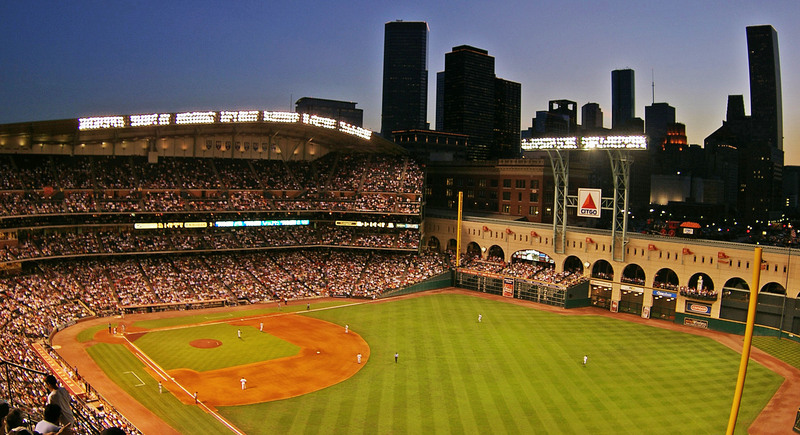 In addition to the Houston Texans, Houston boasts their MLB team, the Astros. 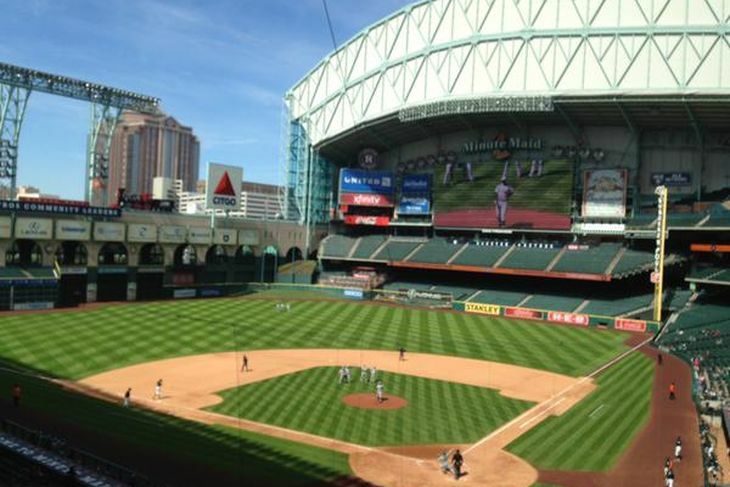 Their home is Minute Maid Park downtown. They’ve had a few good runs, but as of late, have been shut out of the playoffs. Reaching the 2005 World Series and getting shut out by the White Sox, we’re due for a title soon! 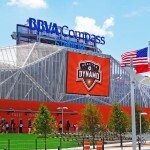 For the soccer fans, The Dynamos play at BBVA Compass Stadium. The Dynamos have won two titles, 2006 and 2007. 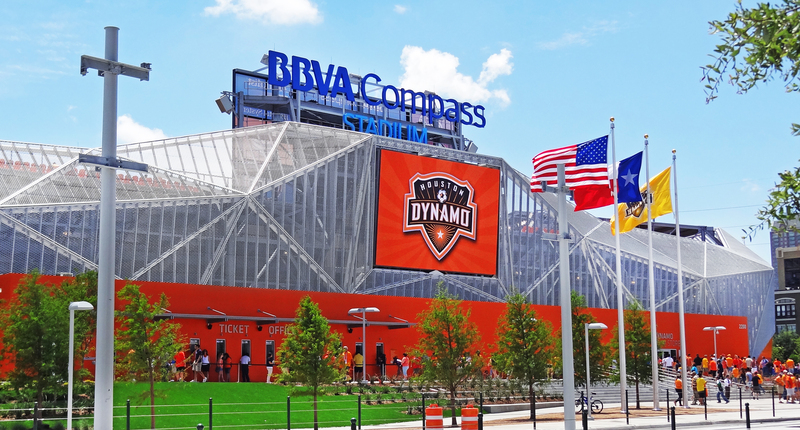 Additionally, the Houston Dash, the female equivalent, play in the same location. The games draw enthusiastic fans and are great fun! 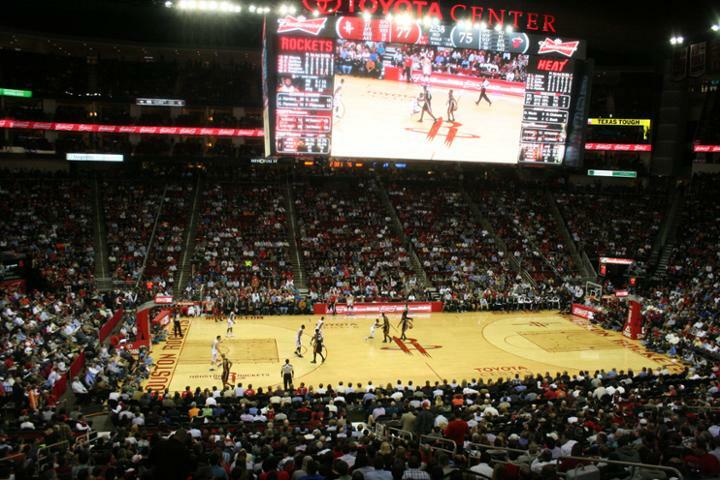 For the basketball fans, the Houston Rockets round out the major sports teams. As the season approaches, you will notice t-shirts emblazoned with “Fear The Beard.” This refers to James Hardin, #13 at the shooting guard position. 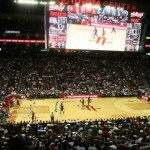 The Rockets play at the Toyota Center and also boast two titles, 1994 and 1995 with many playoff appearances as well. They face-off against the Dallas Mavericks their first game of the pre-season on October 7th. 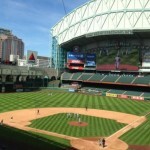 Houston also offers quite a few minor league and semi-pro sports. The Houston Energy, H-Town Texas Cyclones and Houston Power are all women’s football teams. 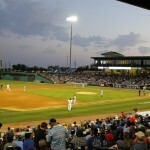 The Sugar Land Skeeters and The Woodlands Strykers are minor league baseball teams in the area, and the Houston Ducks are a minor league football team. 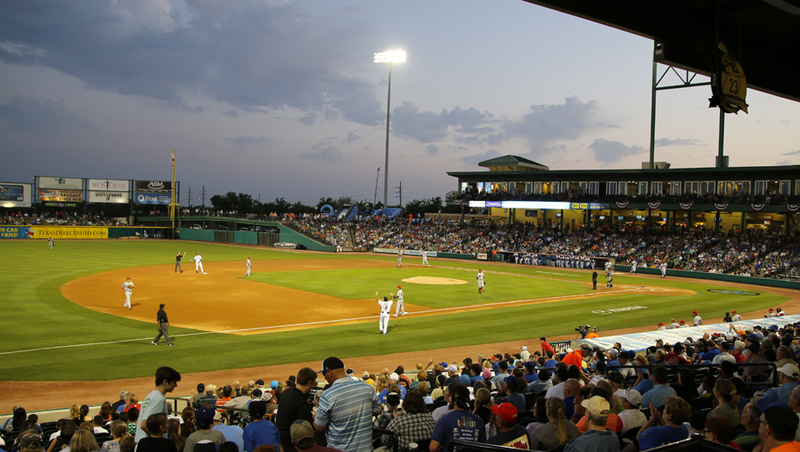 You can take a look at the Sugar Land Skeeters venue in our OnLocation video, woodlandsrelogroup.com/on_location/view/24. 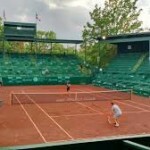 The US Men’s Clay Court Tennis Championship has been held in Houston since 2001. 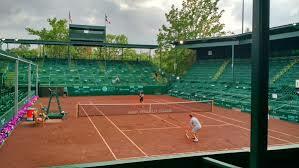 It’s the only ATP world event held on clay courts. You can catch this action in July each year. The Rodeo is something that you will want to put on your list of things to do as well. 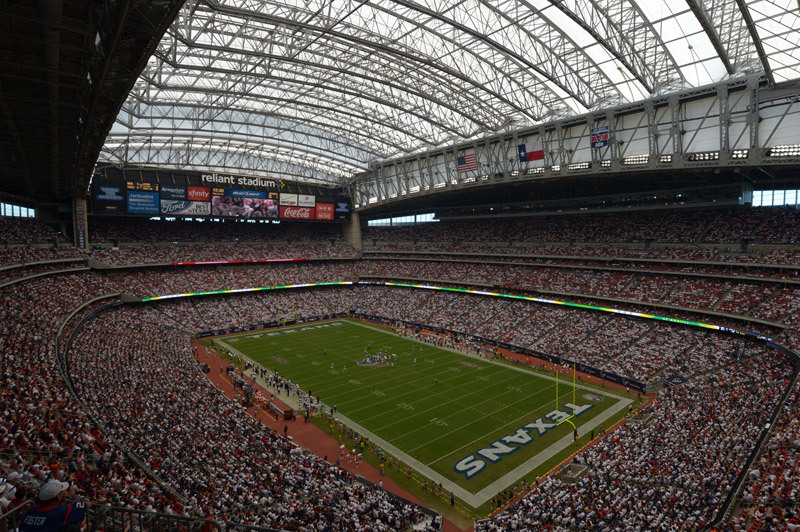 This event is held during February and March at NRG Stadium. 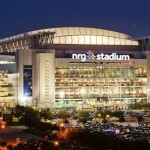 Save this website as it gets closer – www.rodeohouston.com. This an amazing event that hosts some wonderful concerts, but make sure you go early to see the actual rodeo too! The lineup will be announced and tickets will go on sale in January. 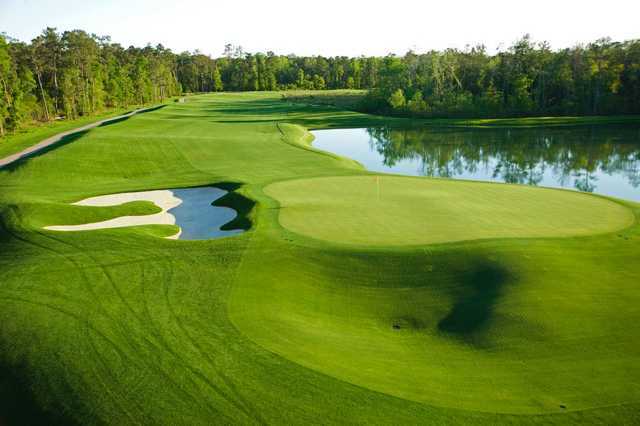 Lastly, for the golfers, the Shell Houston Open is held each year in March/April (March 28-April 3, this coming year) at the Golf Club of Houston. It’s the warm up round for the Masters each year as that is held the following week at the famed Augusta National. 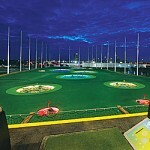 www.shellhoustonopen.com. 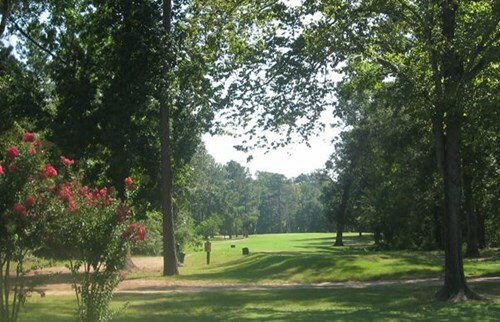 If spectator golf is your thing, you can also catch the seniors play a major tour stop in The Woodlands – The Insperity Invitational, May 2-8, 2016. Please let us know how we can be of service to you and your family as you settle in your new home. Have a great week, and enjoy the fall weather!